Helen Moore's Slim Vixen Scarf is a stunning faux fur scarf which adds texture to your winter outfit. 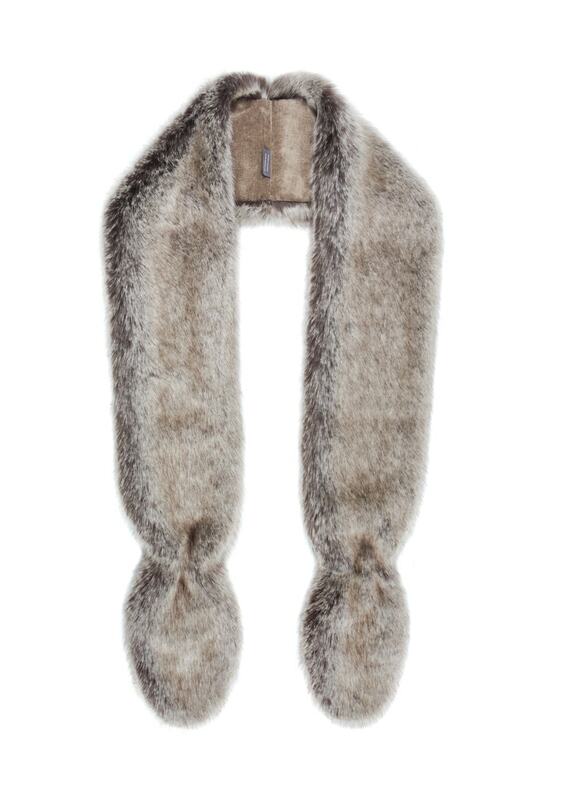 Helen Moore's Slim Vixen Scarf is a stunning faux fur scarf which adds texture to your winter outfit. This scarf will keep you cosy in the colder days, making it an excellent winter wardrobe essential.